The effectiveness of exercise therapy for ankylosing spondylitis: a review. 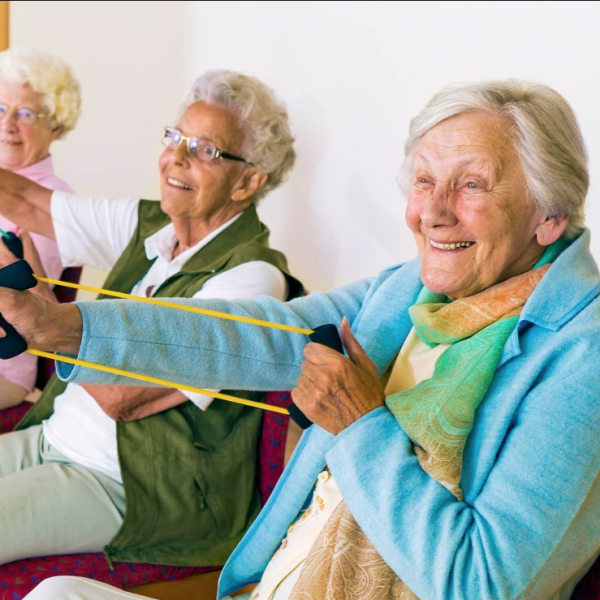 Exercise therapy is an important component of current standard therapy for patients with ankylosing spondylitis. The purpose of this review is to provide important guidelines when prescribing exercises by reviewing articles evaluating the effectives and usefulness of exercise therapy in patients with ankylosing spondylosis.